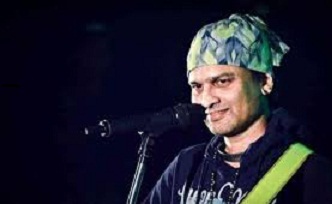 Noted Assam singer Zubeen Garg is organizing Kanchanjangha Mega Health Camp with Ayursundra Superspecialty Hospital from November 17-24. The eight-day mega health camp will be organized at the hospital premises at Bhabananda Boro Path, Ahomgaon in Guwahati from 9 am to 6 pm. The camp is offering free consultation services and free medicines.The free consultation services are for liver, heart and gynaecology. Also, it will provide free investigation services like ECG, fibro scan, ultrasound, Random Blood Sugar (RBS) test, Body Mass Index(BMI) and BloodPressure (BP) tests, Complete Blood Count (CBC) tests. The camp is also providing diet consultation services for the people and provide infertility counselling services.